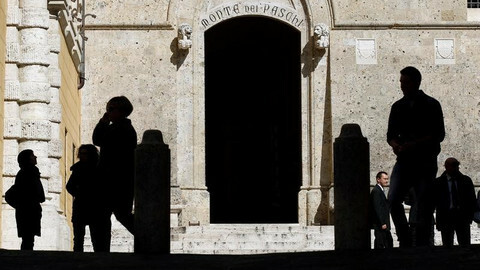 Italy is planning to swell its share in the ailing Monte dei Paschi di Siena bank, after prime minister Matteo Renzi's resignation scared off private investors from a planned rescue scheme. The government already owns 4 percent in the bank, making it the largest single shareholder. It wants to increase that stake to 40 percent, which would give it controlling power over shareholder meetings. 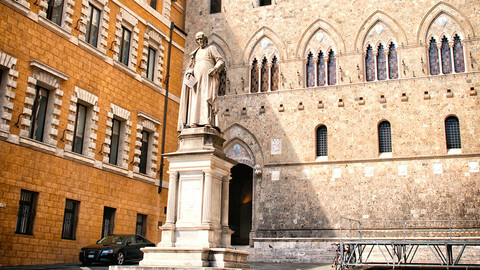 The Tuscan bank must shore up its balance sheets with €5 billion by the end of December. It had planned a private rescue, which was ready to be launched this week. 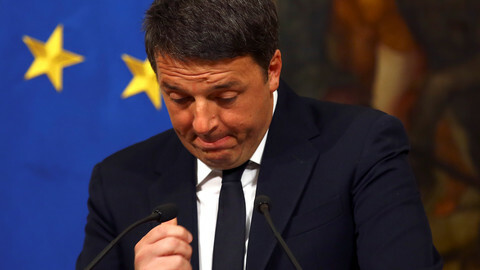 But investors got cold feet after Matteo Renzi said he would step down following the rejection of his constitutional reform plans in a referendum on Sunday. His departure could lead to early elections, which could in turn bring anti-euro Five Star Movement to power. Under the planned rescue scheme, Italy wants to buy €2 billion of junior bonds held by some 40,000 ordinary Italians, to make sure they don't suffer losses in the saving operation. Another €1 billion would come from a bond swap with institutional investors. The bank hopes these moves will help to persuade some private investors to fill the €2 billion gap. 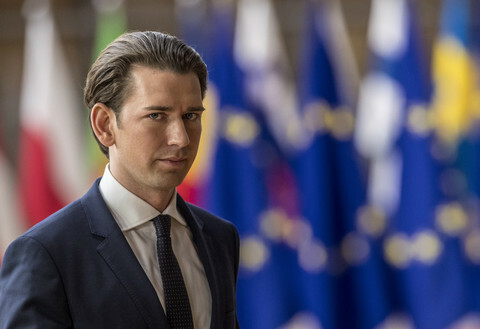 The European Commission would have to agree that the plan doesn't amount to forbidden state aid. On Tuesday, EU commissioner for financial stability Valdis Dombrovskis said his team was "in close contact" with Italian authorities. 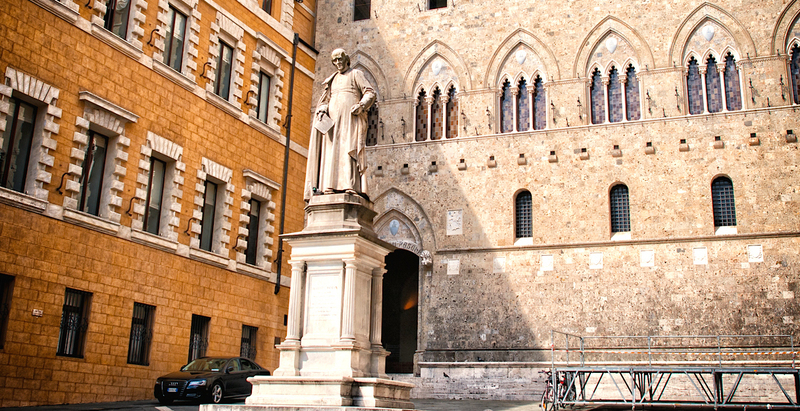 The announcement saw Monte dei Paschi's shares rise. In parallel, the bank's chief executive Marco Morelli held last-minute meetings with European Central Bank officials on Tuesday, who want him to get rid of €28 billion in bad loans. Monte dei Paschi is Italy's third largest bank, and the world's oldest. It's also Europe's worst, according to a stress test of eurozone banks this summer. There are fears it could drag down other banks and even plunge the eurozone into a crisis if it fails to find a solution to its problems. 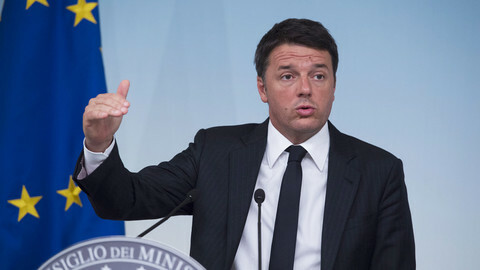 Italian president Sergio Mattarella asked Renzi to stay in office until parliament had passed the country's 2017 budget. This could happen on Friday, after Senate leaders sped up their timetable. Renzi could be replaced by Pier Carlo Padoan, the finance minister, or Pietro Grasso, the president of the Senate, in the coming days. The long-running campaign for Sunday's referendum has wrapped up, but market jitters and the rise of euroscepticism risks Italy's shaky post-recession growth. 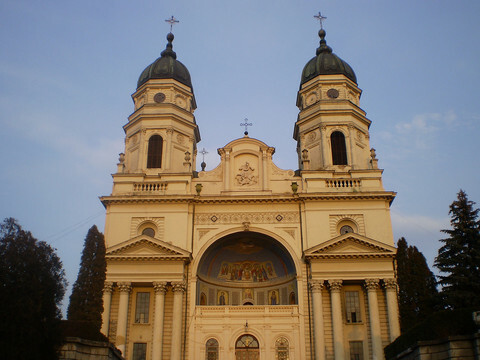 Italian power-brokers begin efforts to form a new government, amid growing concern over the fragile banking system and calls from opposition parties for a general election. 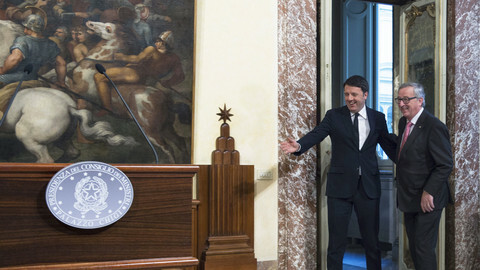 President Sergio Mattarella is aiming to name a successor to Matteo Renzi early next week, all while rumours are growing of a state plan to save ailing Monte de Paschi bank. 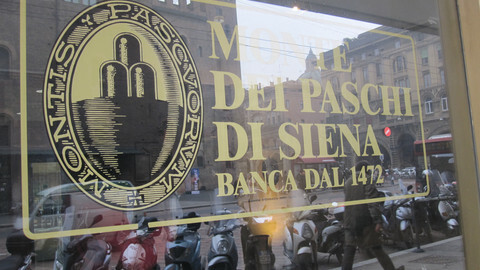 The Italian state is rescuing the world's oldest bank with the help of a €20bn fund and vows to protect small savers. The European Commission says it is in touch with Italy about how to proceed.